A place which is always full of buzz and action. It can also be called the capital of culture as a new undiscovered object pops up during almost every step. 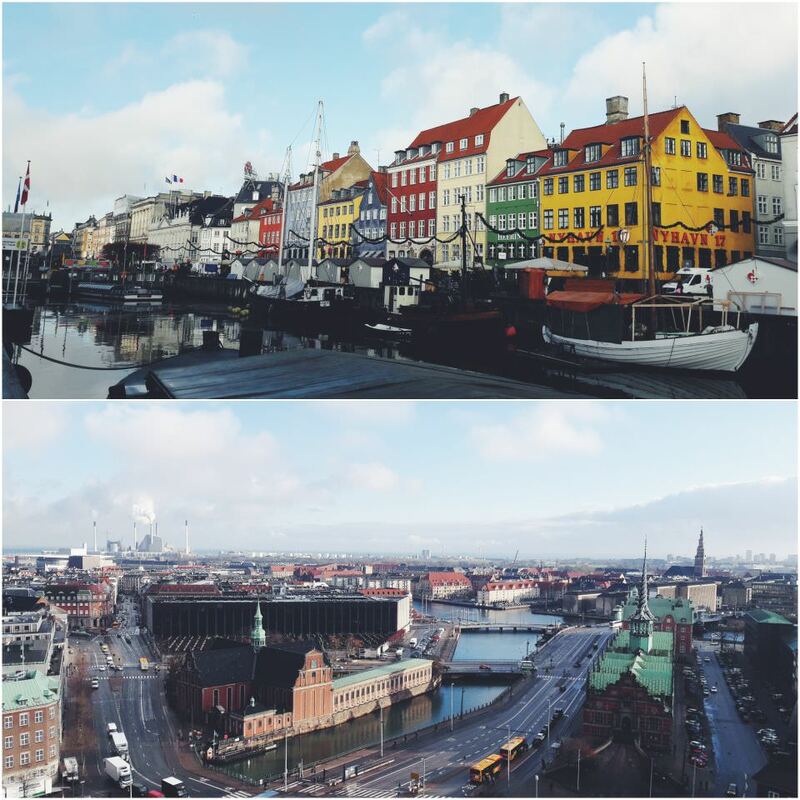 A weekend is too little to explore such a beautiful city as Copenhagen, so you must have at least a few days planned in advance! If you do not have time for long and cosy walks, a 24-hour transport card gives you an opportunity to use almost all kinds of transport (literally): metro, bus, train, harbour buses. Hungry? Craving for intercultural meals? Then Street Food market is a must! It is a cosy and aesthetically pleasing place where you can fill your guts with delicious food brought from the farthest parts of the world just for you! It will satisfy even the pickiest person. Tivoli amusement park is for those, who are eager for some thrilling experience and want to spend their free time more playfully. It is one of the oldest but highly developed amusement parks in Europe, therefore you won’t be disappointed! Flight prices variate depending on the season but if you catch a discount, you are able to take a flight from Kaunas to Copenhagen for 10 euros (one way) with Ryan Air! Also, don’t forget that as ESNcard holder, you can have additional 15 % discount for 8 one-way flights with Ryan Air. For flight tickets visit: https://www.ryanair.com/gb/en/booking/home. 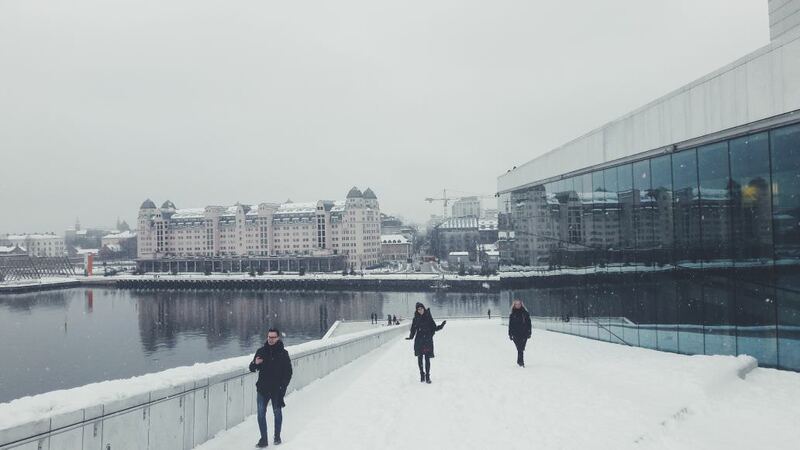 Oslo can be described as another diamond of Northern Europe, filled with modern buildings and little parks. 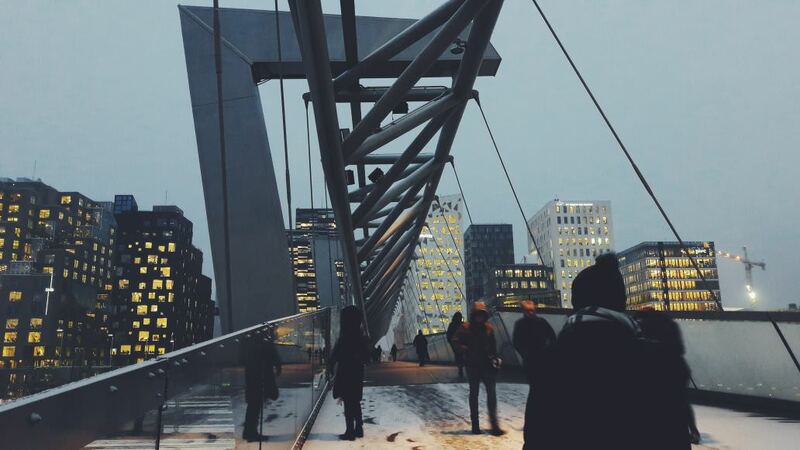 As Oslo is a young city, you will not notice a lot of hoary houses symbolizing the history but there is a large range of contemporary architecture that you can definitely keep your eyes on. The Oslo Opera House is one of the examples how modernism compliments the city located on banks of the lakes. Also, the Ekenbergparken (sculpture park) opens a beautiful and marvellous panoramic view to the growing city and is a keeper of works from artists, expressing their approach towards the developing society. Flight prices variate depending on the season but if you catch a discount, you might take a flight from Vilnius to Oslo for 10 euros (one way) with Ryan Air! Rome is one of the most glamorous places of attraction in Europe. A city which brings you a bunch of decades back and combines ancient buildings with an elegant atmosphere. Pantheon, Spanish Steps, Coliseum are the main and the most spectacular and popular spots to visit. But why not to try and get lost for a moment in the typical narrow Italian streets and get away from all the overcrowded parts of the city? 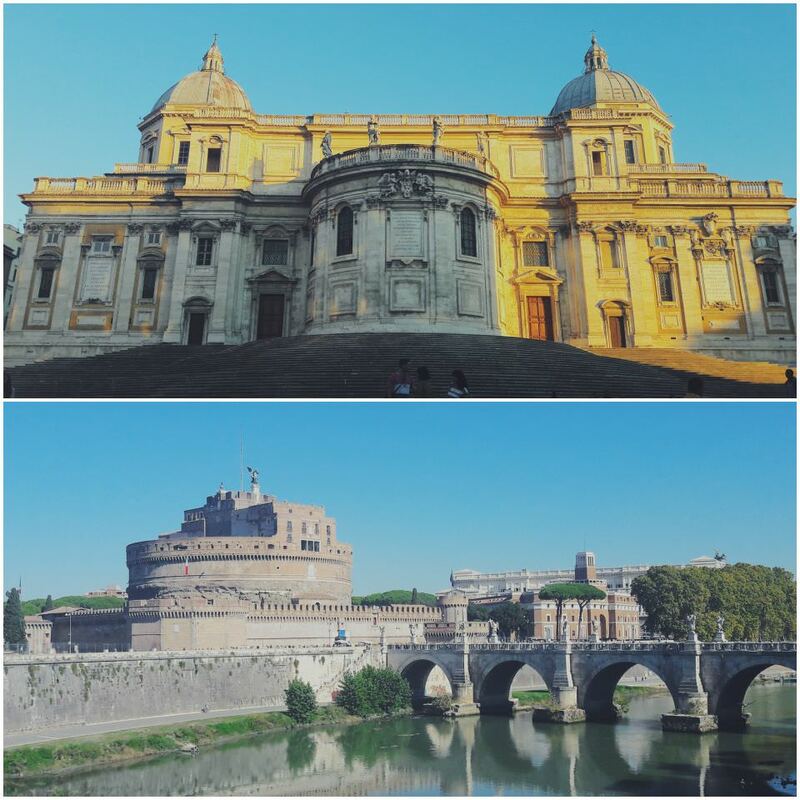 Once you get along with the overflowing rhythm of Rome, you probably will not want to leave, especially in the warm periods of the year. 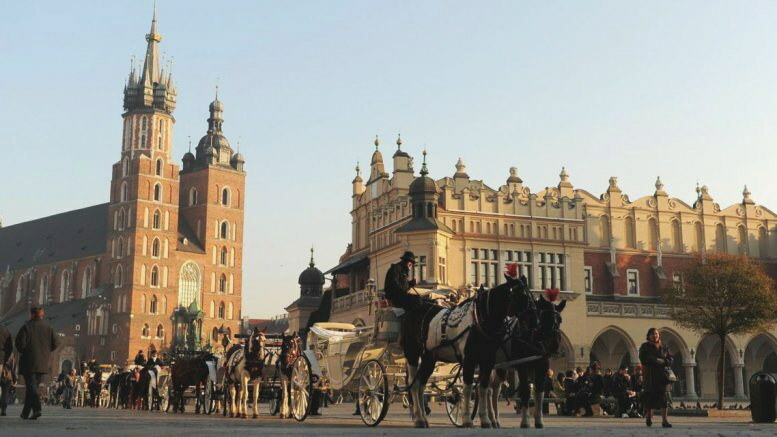 Kraków – a city, which used to be a prestigious home for medieval dukes and duchess. Kraków has traditionally been one of the leading centres of Polish academic, cultural, and artistic life and is one of Poland's most important economic hubs. Similarly to Copenhagen, Kraków’s main force is ancient culture and it would be a sin not to discover various castles, palaces, squares and museums. The trip with bus from Kaunas to Kraków starts from 23 euros one way (with Eurolines buses). The costs might variate depending on the season. It is not specifically a city, it is a town located approximately 3 hours from Rome and is situated around an enormous gorgeous lake. This is a perfect area for people who want to be in a more nature friendly area, explore hilly country sides and munch on an exclusively delicious Italian pizza, made by the local people who greet every visitor with a cosy and appreciative smile. 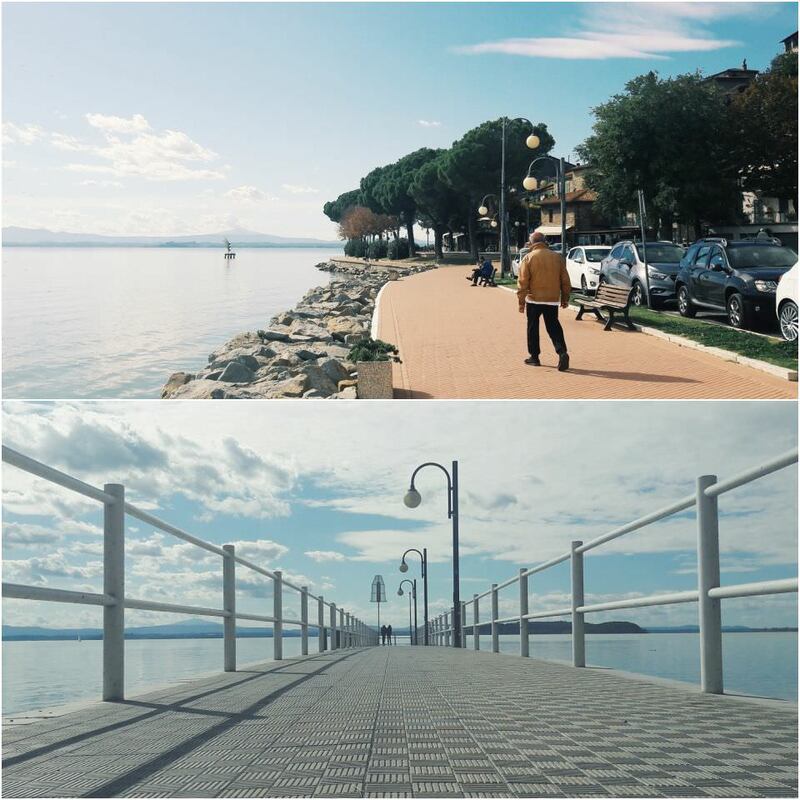 Moreover, there is an opportunity to explore the mysterious islands located in the middle of the lake Trasimeno by taking a comparably little ferry but comfortable enough for such adventures. The cheapest and the quickest trip by train costs 12.10 euros (from Roma Termini central train station).